Thanks to the latest technology, it is now possible to measure your own blood pressure on the go. If monitoring your blood pressure is a priority, we have put together a handy guide on how to choose the right blood pressure monitor, when to take readings and how to do so. 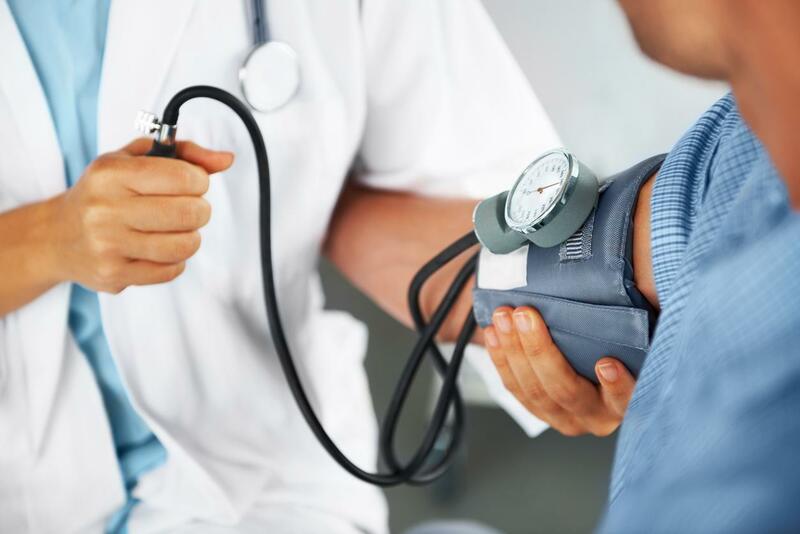 Which Blood Pressure Management Solution is Right for Me? A personal blood pressure monitor provides a simple way to take control over your daily health, however, with so many models on the market, how do you know which product is right for you? Blood pressure monitors come in all shapes and sizes so when choosing a design, contemplate your specific requirements. Are you looking for a simple one that complements a smaller budget? A compact design to take with you on the go? Or a high-tech complex model to use at home? Would you prefer a model to wear on the wrist at all times or a monitor that comes with a cuff that makes home blood pressure checks simple? We stock blood pressure monitors to complement all budgets and personal preferences. When Should I Take Readings and How Often? When and where you monitor your blood pressure levels will depend on your personal requirements, but if you are using the monitor for the first time, it may help to use it daily, not only so you can get familiar with how the monitor works, but so you can get an accurate assessment of your average readings. Always try to take your blood pressure readings at the same time of day for accuracy. Of course, the exact steps will differ depending on the monitor you are using, but it helps to wear losing fitting clothing so you can attach the cuff to your upper arm with ease. Attach the cuff to the same arm every time you take a reading. For an accurate reading, make sure you are sat down with your arm resting on a stable surface. Lastly, ensure that your arm is resting at the same level as your heart. Our range of blood pressure monitors make taking at home readings quick and easy and allow you to make your health a priority.